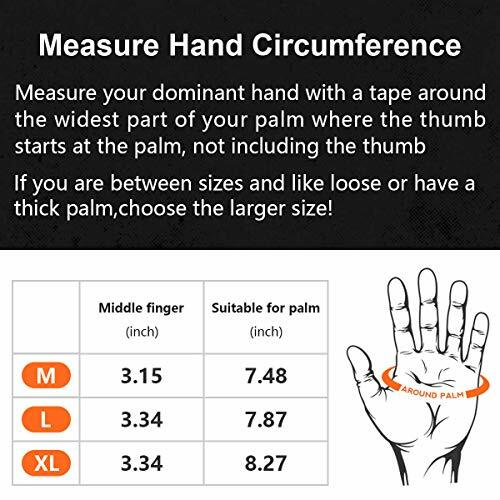 between sizes, have a thick palm or like relaxed, choose the larger size. 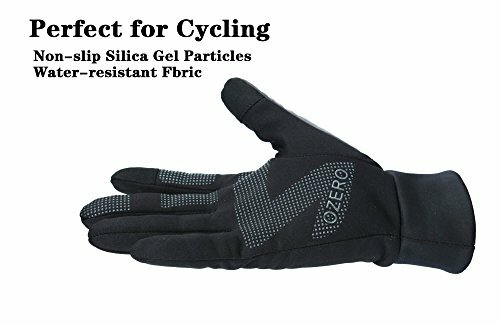 ✔ OZERO windproof& water resistant sensitivetouchscreen gloves are the perfect sports accessory for both men and women. 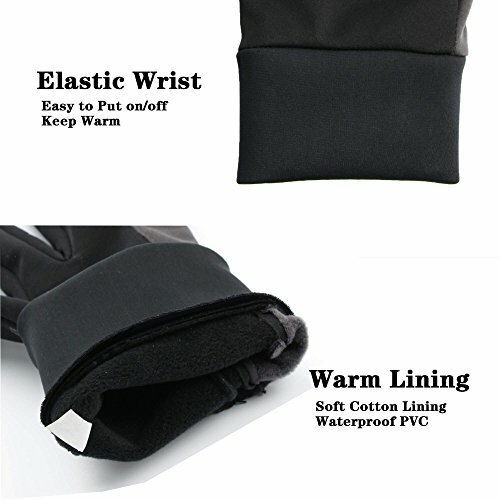 tablet without exposing your skin to the elements in the cold weather. 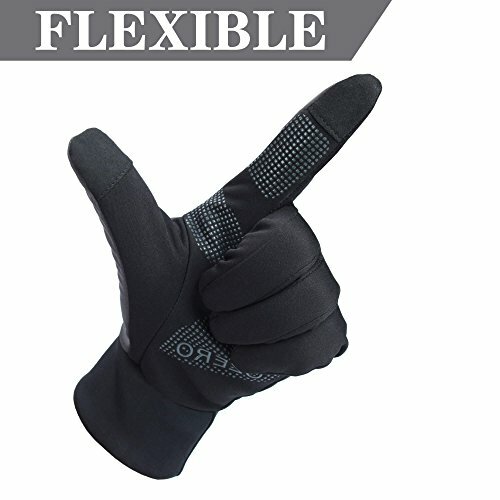 ✔The windproof and water resistantfabric keeps your hands dry and warm during the light rain and wild wind. 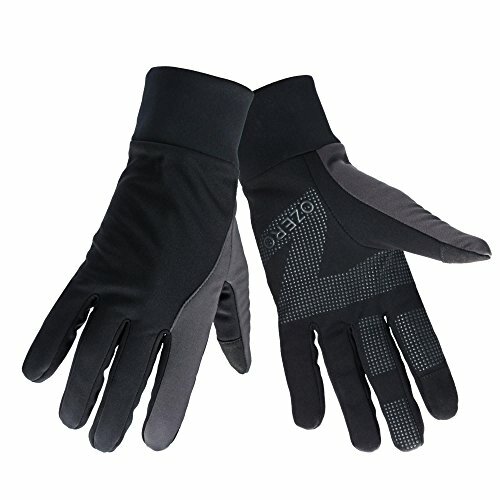 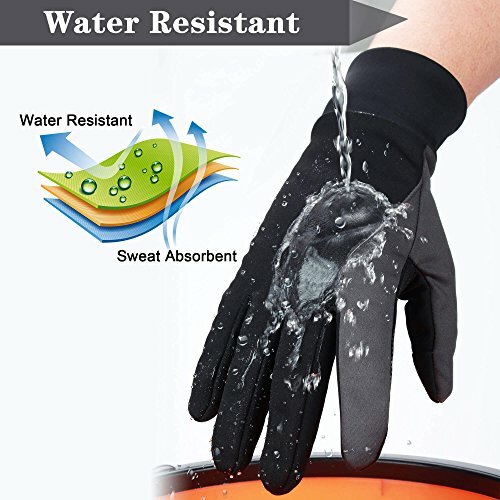 ✔These gloves offer a perfect fit with snug cuffs to ensure that your hands stay covered and comfortable. 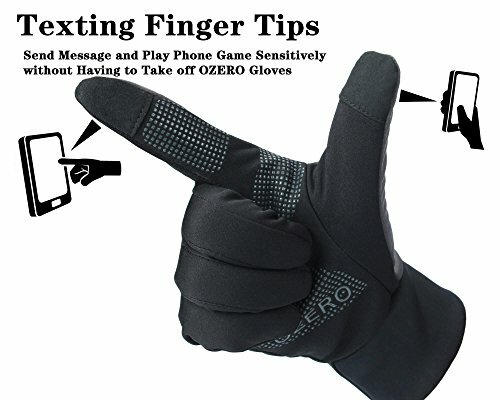 ✔ The texting gloves with silicone particles help you grip the bicycle handle or tools tightly. 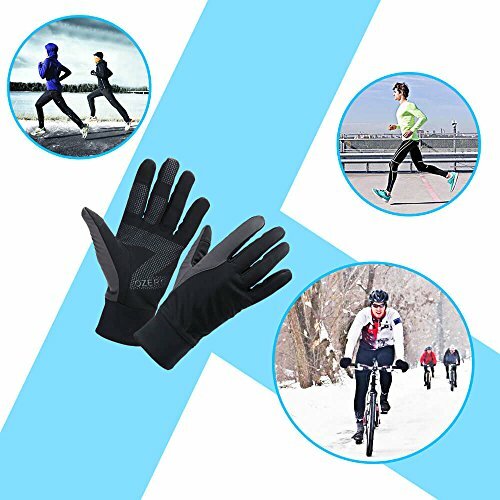 ✔ OZERO gloves are perfect for Spring/Autumn/Winter sports like running, cycling, motorcycle riding, driving.